Giveaway: Discount 10% for World of Feng Shui at IOI Mall, Puchong only! World of Feng Shui's mission is to bring together feng shui enthusiasts from around the world to achieve the singular goal of demystifying the invaluable living skill that is feng shui, and to enable more people to benefit from the wonderful results it can bring. 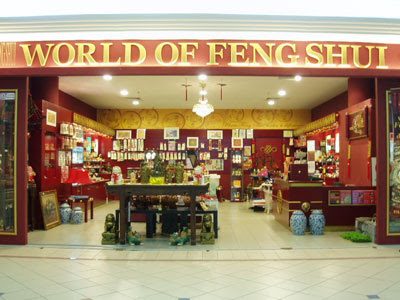 Do you know where is World of Feng Shui World @ IOI Mall, Puchong? It is located at the second floor, IOI Mall, Puchong. My cousin is 'Master Feng Shui' and runs World of Feng Shui shop. He learned the Feng Shui trades from the famous international feng shui writer and famous master Lillian Too! My cousin's name is Clamond Ng and he used to work with one of the top ten IT company in the world in Singapore just before he started this Feng Shui business. He is hardworking, friendly and helpful guy because he is born in rat year, same as me. Haha. If you are interested in Feng Shui, it can help you in your lives if you know how to enhance the chi and improve your luck by learning about the ancient science of feng shui in today's modern world. My eldest sister, mom and I also learn a bit from my cousin to improve our luck and avoid some misfortunes. He also conduct feng shui classes for the students and consultations. 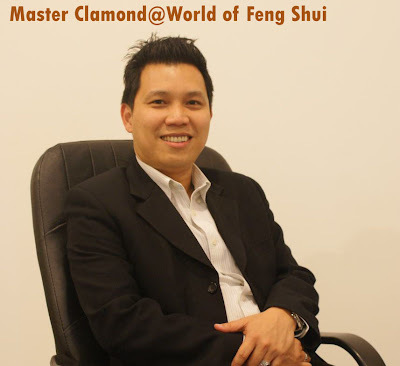 If you want to ask any question or want to learn more about Feng Shui, please email him at master@clamond.com or please visit his website, http://www.clamond.com.